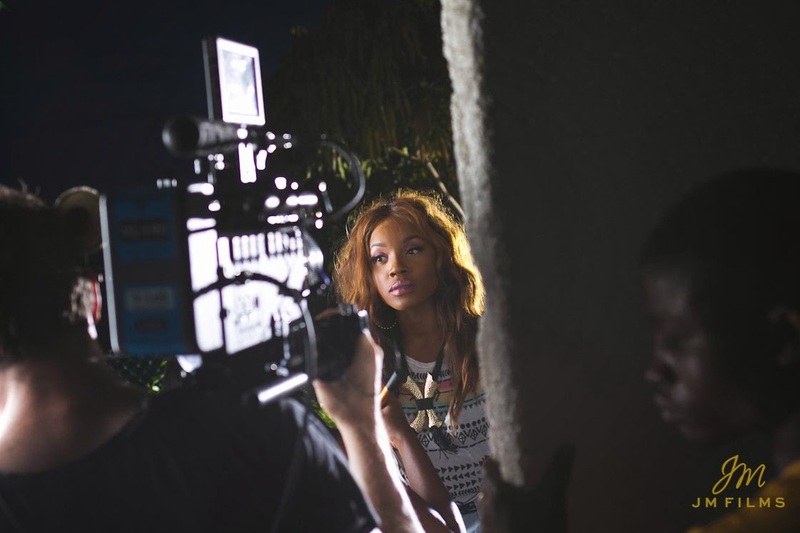 It must be Seyi Shay week and we're loving it! No official behind the scenes video footage out yet, but the behind the scenes photos take us on a journey of how it all went down on the day of Seyi Shay's video shoot to ‘Murda’. 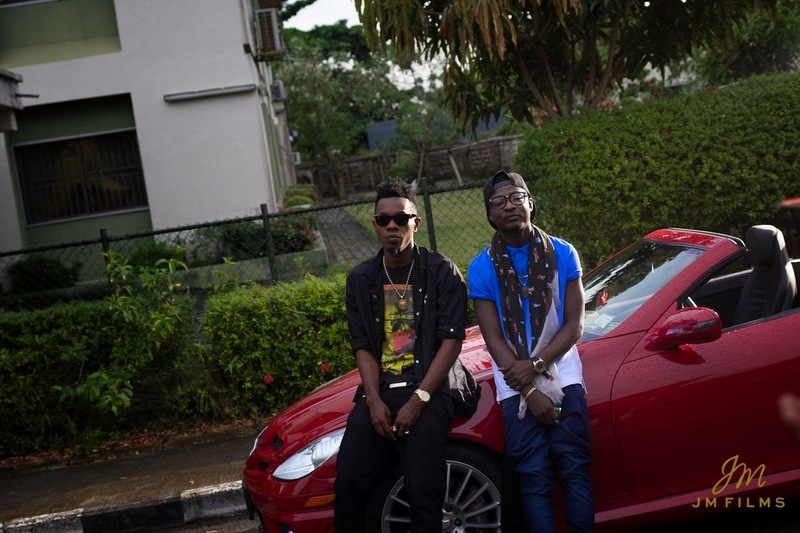 The behind the scenes photos come a couple days after the videos release directed by Meji Alabi for JM Films and shows off the different scenes portrayed in the music video. And as much as we enjoy watching Seyi Shay's videos, it's good to see her and her team at work - showing us how all the magic is done! 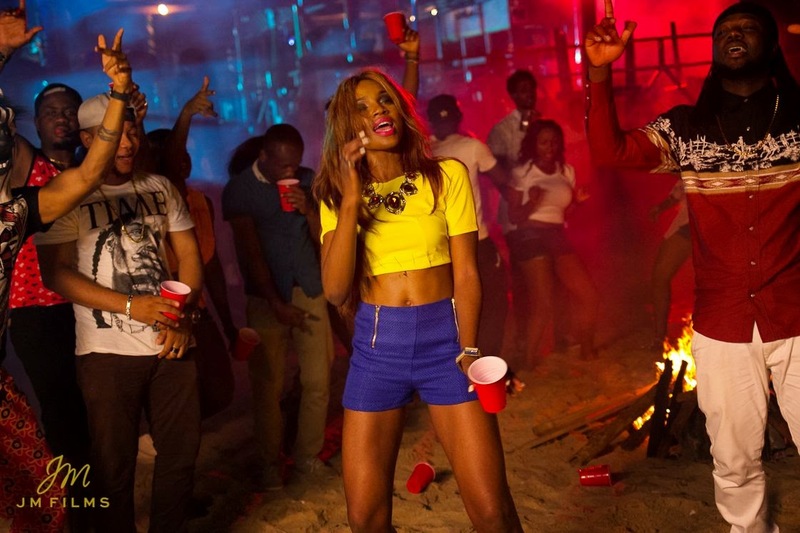 Hit the "read more" below to see the official behind the scenes photos of Seyi Shay's ‘Murda’ video shoot, featuring Patoranking & Shaydee! Also, check the video to ‘Murda’ if you haven't seen it yet!